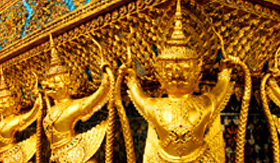 Asia is a cruise destination blessed with abundant natural beauty, fascinating history and rich cultures. 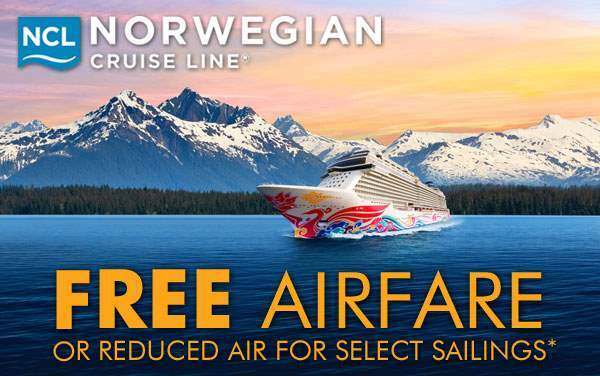 Best of all, Norwegian Cruise Line will now take you there to see the Far East in all its splendor. You can go to Asia for the scenic beauty of the cliffs of Ha Long Bay, the ancient wonders of China, or the beautiful palaces of Bangkok – whatever your reason, just go! 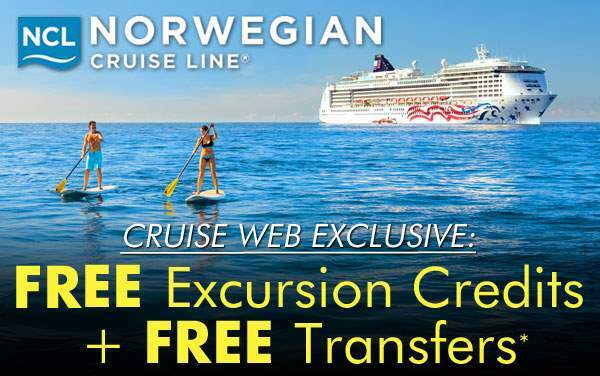 Norwegian Cruise Line’s longer Asia cruise itineraries provide a convenient way to see more of the Far East from the convenience of your Freestyle cruise ship. Each day in port will bring unforgettable adventures in cities like Singapore, Bangkok, Hanoi, Nha Trang, Hong Kong and many more. 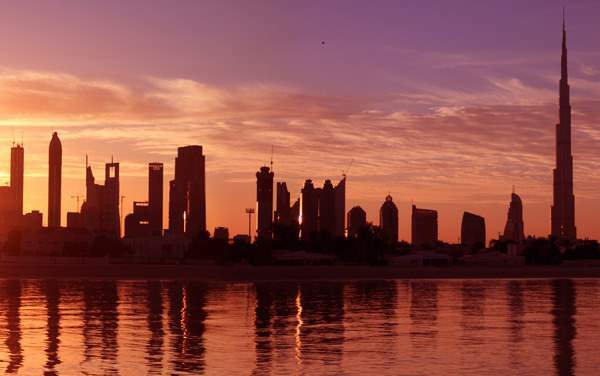 Walk through immaculate Asian gardens, shop for handmade crafts in local markets, pay your respects to Buddha or just sit back and take in the marvelous views. 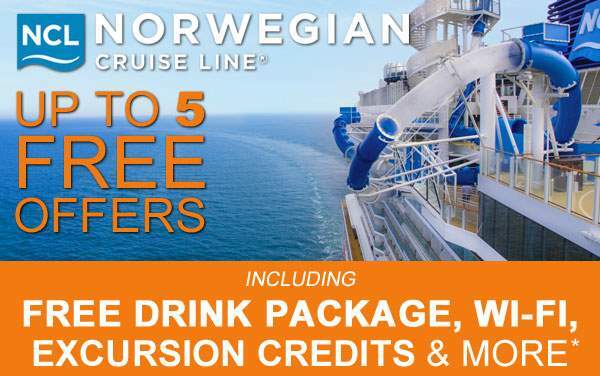 With Norwegian Cruise Line, you’re free to explore Asia however you see fit. 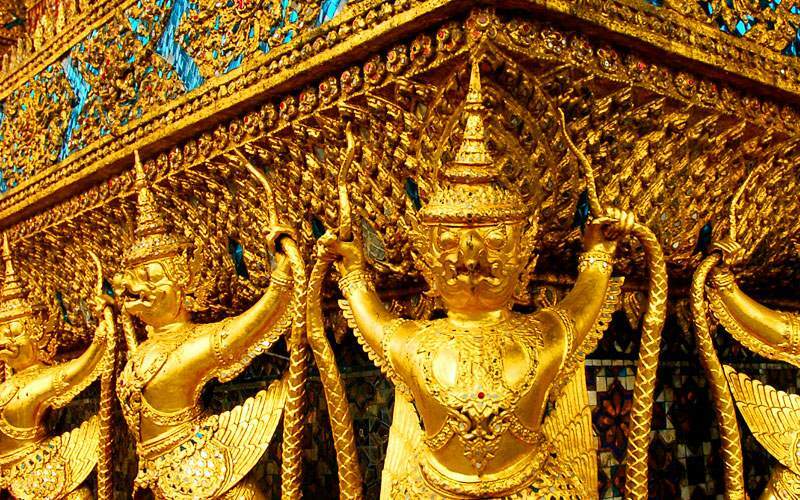 Visit the sacred Wat Phra Kaew temple, one of the most revered in Thailand, and stare up at the Emerald Buddha. This impressive religious monument was created from a solid block of jade and sits upon a throne in a room so ornate that has to be seen to be believed. 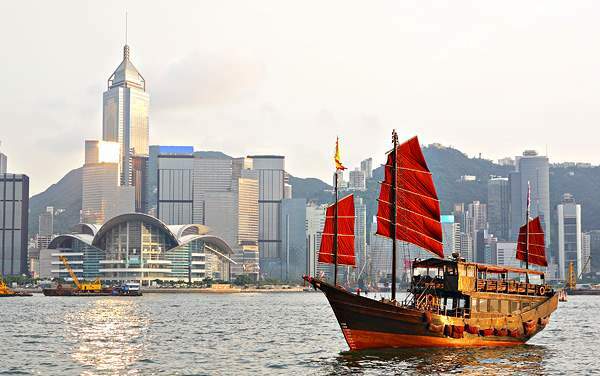 Board an authentic junk boat to take in one of the most magnificent city views in the world. 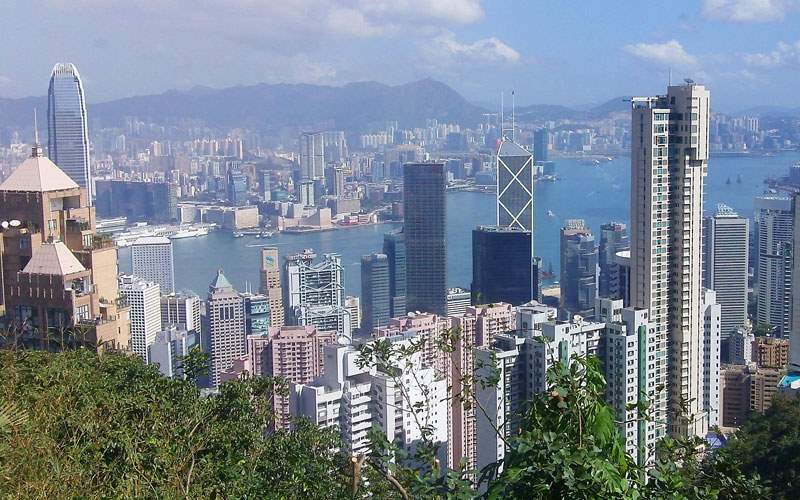 For a higher perspective, hike or ride to the top of Victoria Peak and enjoy the one-of-a-kind views from high above this modern city. 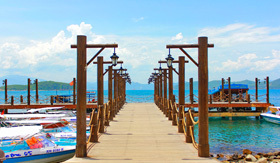 You’ll find some of the world’s most beautiful beaches and coastlines in Asia, especially in the Southeast. 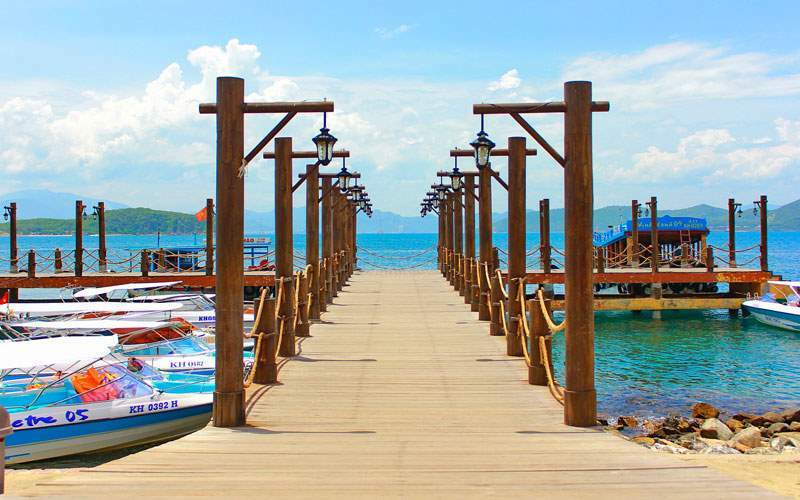 Board a cable-car to ride above the aqua waters of Nha Trang Bay to Vinpearl Beach, where you can enjoy a spa treatment or just relax on the white sand beach. Thrill-seekers can enjoy a nearby amusement park. 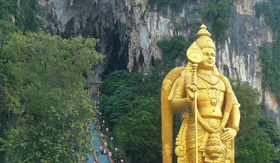 Learn about Hinduism by touring the Batu Caves, which are guarded by a towering golden statue. 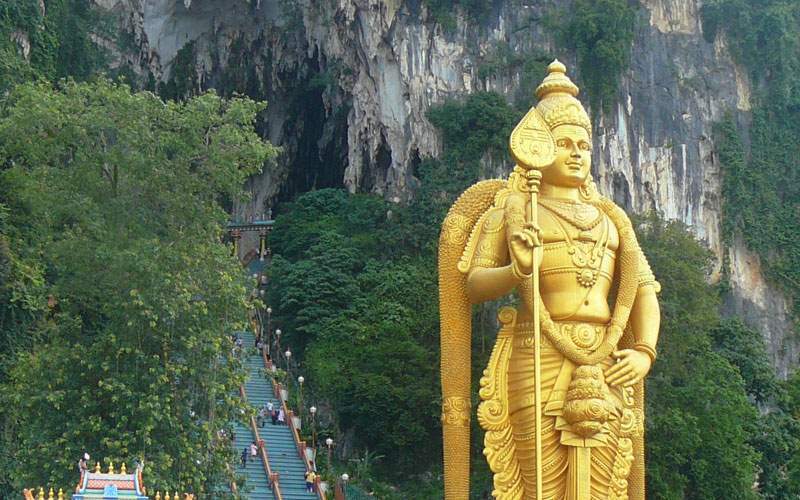 Ascend nearly 300 steps to the entrance of the limestone caves, which are filled with Hindu shrines and temples. Afterwards, return to downtown Kuala Lumpur for a city tour including a trip to the Independence Square, the Royal Selangor Visitor Center and a photo-op with the towering Petronas Twin Towers. 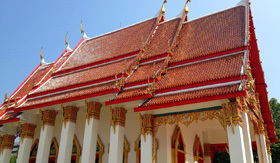 Explore the many detailed statues and ornate shrines of the Wat Chalong Temple in Phuket. 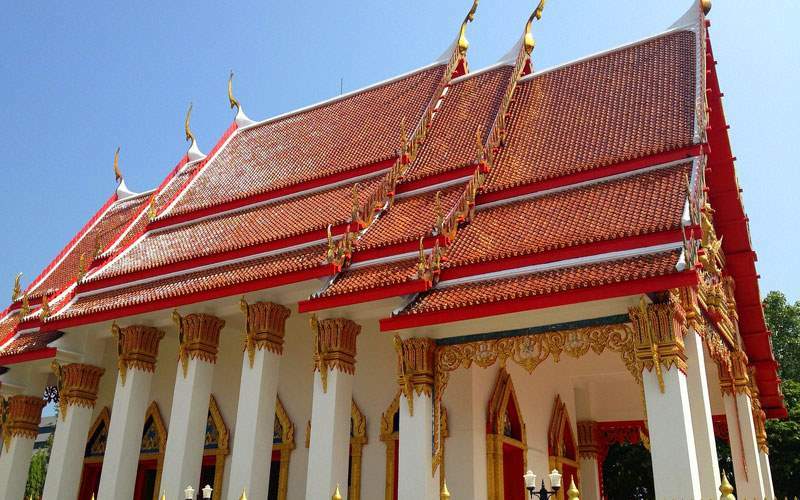 As you journey from one chamber to the next, you’ll dig deeper into the Buddhist culture in Thailand. Guests will be especially fond of the Grand Pagoda, which features the Buddha’s life history through a series of wall paintings. Tour two of Bali’s most famous volcanoes, Mt. Agung and Mt. Batur, while a volcanologist provides insight into their formation and eruption history. 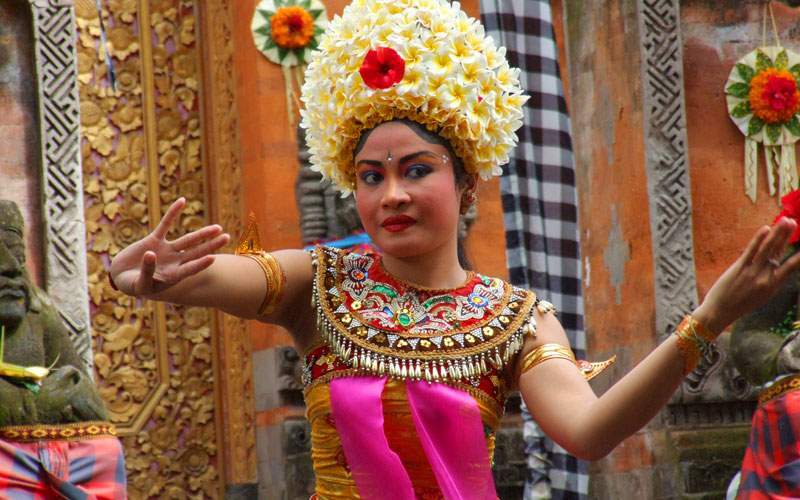 If you like to move in the opposite direction of giant volcanoes, perhaps you’d prefer to stay downtown where you could take in the Balinese traditions at a dance show. These often tell stories while connecting religion and nature using artistic dance. 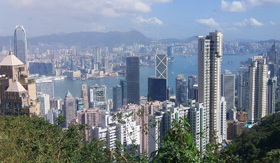 Browse our photo gallery of Asia cruising photos from Norwegian Cruise Line. 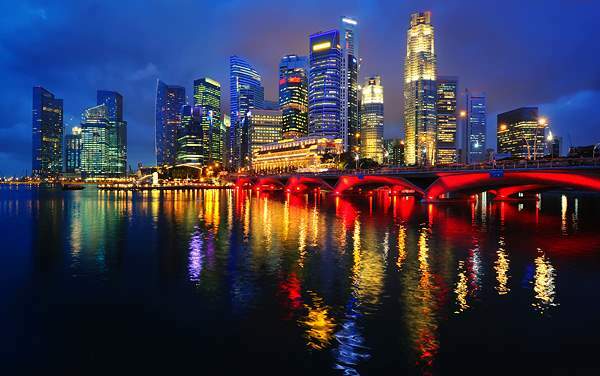 Keep in mind, this is just a sample of the sights waiting for you on a Norwegian Cruise Line Asia cruise vacation.